Core Ministries, Inc. was birthed out of a desire to unite men around a common purpose of creating breakthrough in every arena of their lives…. We choose the vehicle of men in community and brotherhood with each other for this transformative journey. 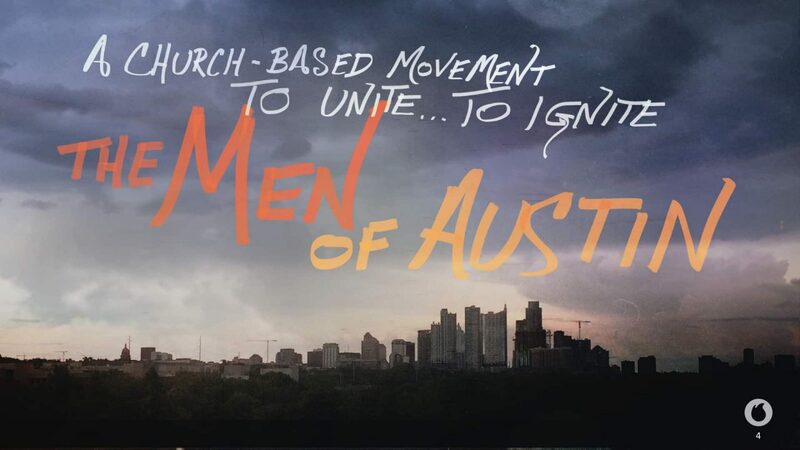 We are providing resources to equip men for this task…..
We are anticipating many churches and thousands of men participating in our Launch event. We will gather to celebrate and catch vision for what our cities could look like if we took part in a transformational process that could change our families and our cities.